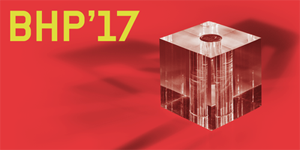 10/2017 Congratulations to Kinayeh Geiswinkler-Aziz for winning the Austrian real-estate Award "Cäsar"
"SMART-housing Hauptbahnhof/Sonnwendviertel II" is nominated for the Bauherrenpreis 2017 award. 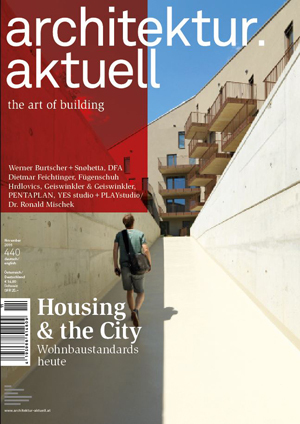 Our project "SMART-housing Hauptbahnhof/Sonnwendviertel II" received the "best architects 18" award. 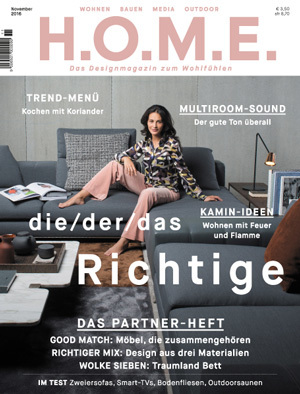 The austrian magazine "SO! 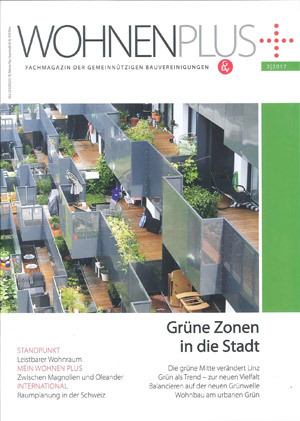 PLANEN/BAUEN/LEBEN" #03/2016 published an article about Kinayeh Geiswinkler-Aziz on the theme living & working. 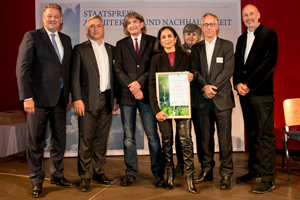 Together with our clients from "Genossenschaft Neues Leben" we have been nominated for the "Bauherrenpreis 2016" with the project Eisentorgasse in Mödling (lower Austria). 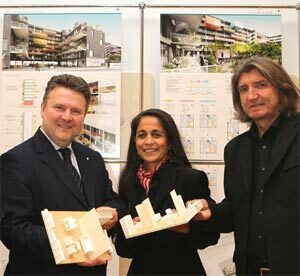 Presentation of our project "Graz Reininghaus Quartier 3" at the House of Architecture Graz. 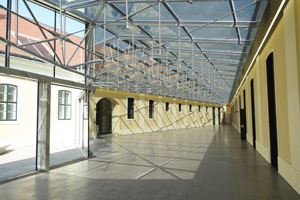 Geiswinkler & Geiswinkler Architects are part of the international building-exhibition (IBA). 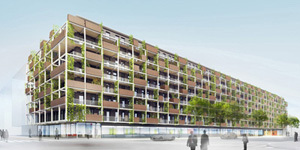 We are contributing with the social housing project SMART-Living - Vienna Central Station/ Sonnwendviertel II (completion, summer 2016). 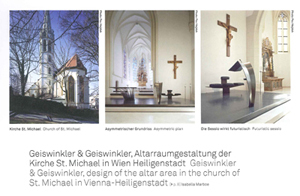 Kinayeh Geiswinkler-Aziz & Markus Geiswinkler were portrayed in the edition 329; 6/2015 of the magazine "Architektur Wettbewerbe"
Kinayeh Geiswinkler-Aziz took part at the round table discussion of the Austrian Chamber of Architects on 25-11-2015 in Innsbruck. 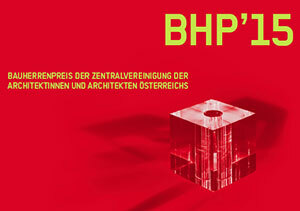 This years topic was about how to improve the architectural quality within architectural competitions in Austria. 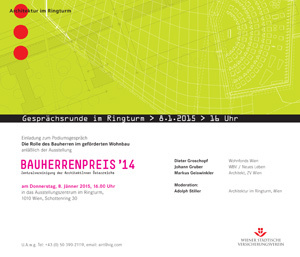 The Project 'Mautner Markhof Gründe' by Geiswinkler&Geiswinkler Architects in cooperation with their client BWSG has been nominated for the 'Bauherrenpreis 2015'. 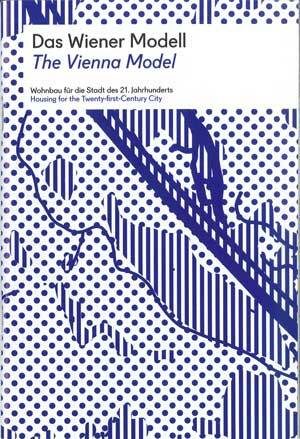 The publication can be found online: pdf format. 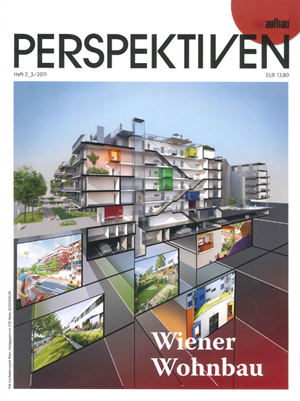 Markus Geiswinkler talked with Peter Roitner, chairman of "Heimbau", at the "Turn On Festival" about SMART-housing and presented our project "Hauptbahnhof II". 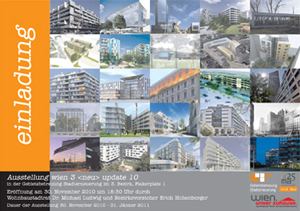 Information on "Turn On 2014" can be found here. 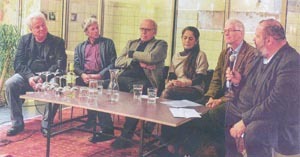 On 24. 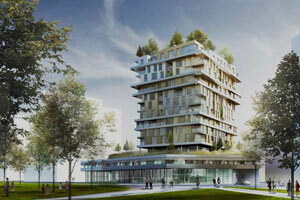 October 2012 at a pressconference municipal councilor Michael Ludwig presented the very first SMART-apartments by Geiswinkler & Geiswinkler in the new "Sonnwendviertel"-district in Vienna. 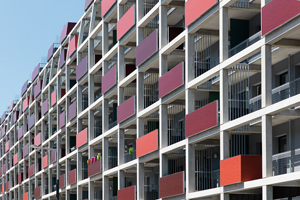 "The qualities of the SMART-apartments lie in the suitability for daily use by offering low costs in equity capital and rent at the same time. 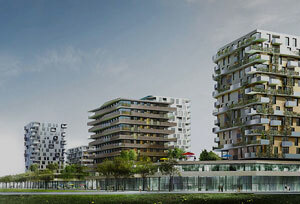 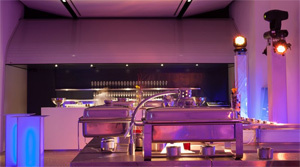 The apartments are arranged compactly, but guarantee a generous living experience. 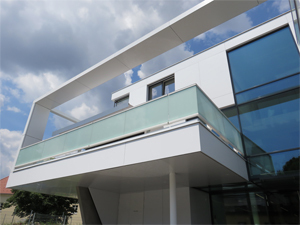 Variations of the size of the rooms, as well as their furnishing and the private balcony enable additional individual space and ensure a higher value for the residents." 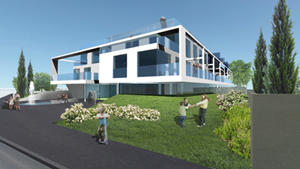 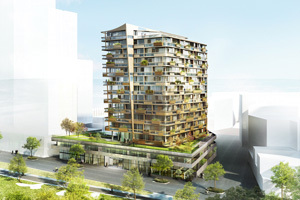 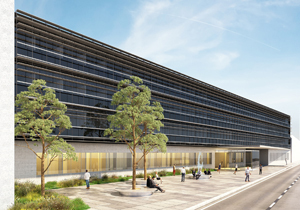 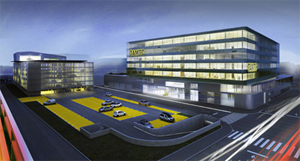 The completion of the project (together with our property developer Heimbau) is planned for November 2015. 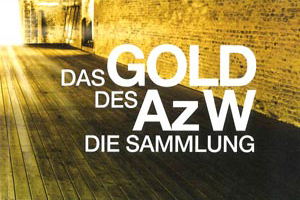 Architectural collection - "The Gold of AzW"
In the collection "The Gold of AzW" Geiswinkler & Geiswinkler are represented with the garden housing estate "Am Hofgartel". 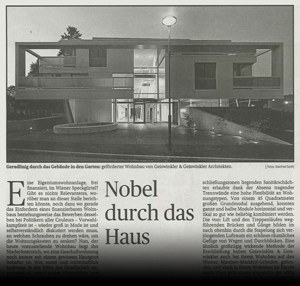 Opening of the exhibition: March, 27th 2013, 7 p.m.
Geiswinkler & Geiswinkler – Architekten, together with their developer client Sozialbau AG, was nominated for the “Bauherrenpreis 2011” for the project Karrée St. Marx. 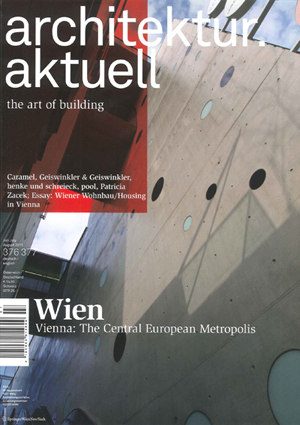 Like every year on the 11th and 12th of March 2011 prestigious architectural offices were invited by festival director Margit Ulama to the Vienna Radiokulturhaus to present their current projects. 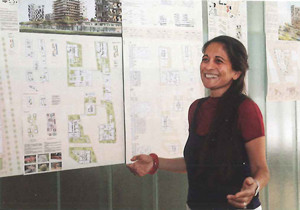 The range of topics reached from housing, transport, culture and education, to landscape architecture. 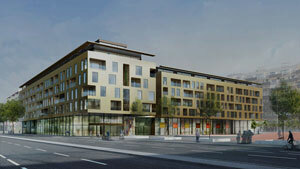 Geiswinkler & Geiswinkler presented their recently completed housing development Karrée St. Marx on Saturday 12 March 2011. 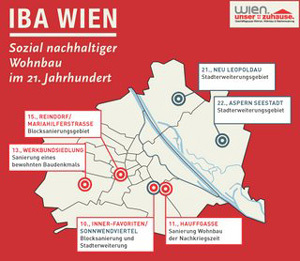 The exhibition "„wien 3 <neu> update 10" was opened on Tuesday, 30 November, 2010 by Wohnbaustadtrat Dr Michael Ludwig and Bezirksvorsteher Erich Hohenberger in the Gebietsbetreuung Stadterneuerung in 3rd District and was open for visitors until the 31th of January 2011. 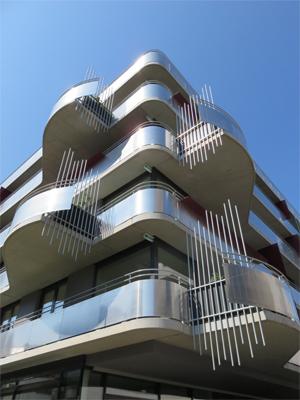 Geiswinkler & Geiswinkler - Architekten was represented by their project Karrée St. Marx - Viehmarktgasse. 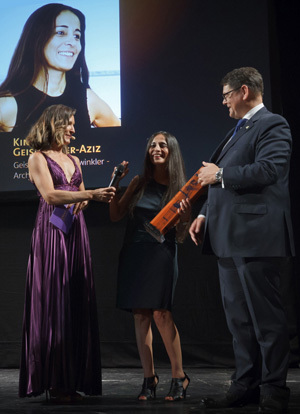 Geiswinkler & Geiswinkler - Architects received the "best architects 11" award for two of their projects - the vertical garden house Alxingergasse and the Visitor Centre for the Austrian Parliament. 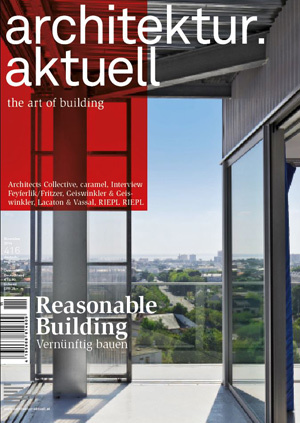 The publication to the annual Architecture Award in Germany, Austria and Switzerland has been released. 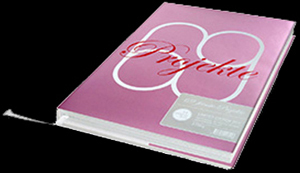 At 332 pages, the 69 winning projects are presented in detail on two double page spreads each. 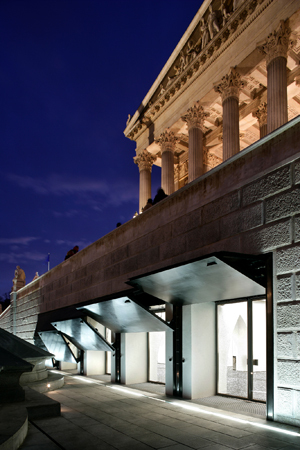 With over 235 colour photographs and 382 drawings and plans the elaborately produced book provides an impressive overview of the excellent works. 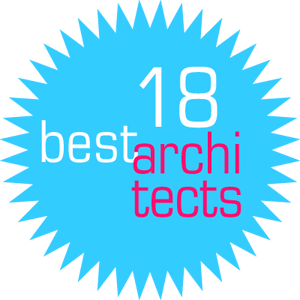 "With over 300 entries the best architects 11 award has been more successful than ever before. 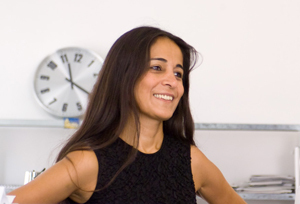 Its incentive is the independence, the steady, if not steadily increasing quality of submissions and the documentation of the results in an attractively designed book. "